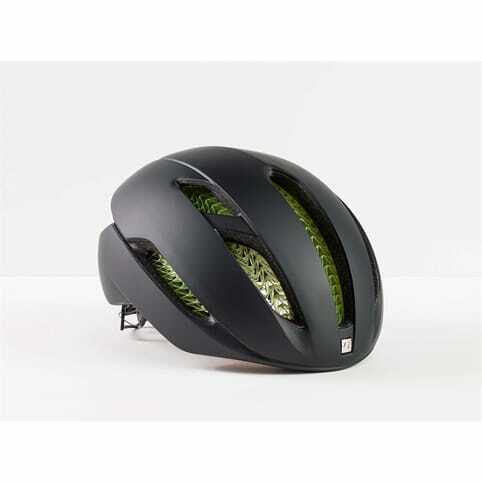 No matter what style of cycling you're into, a helmet will always be an essential part of your kit. 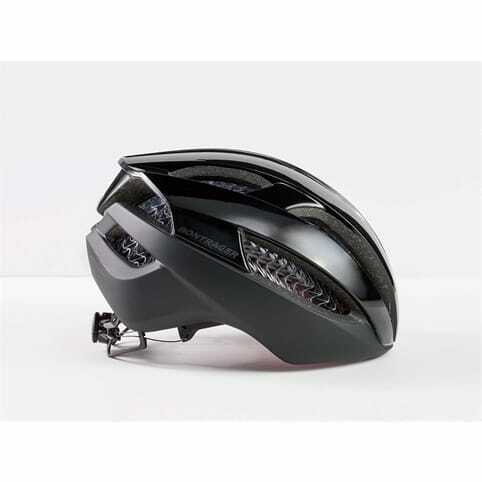 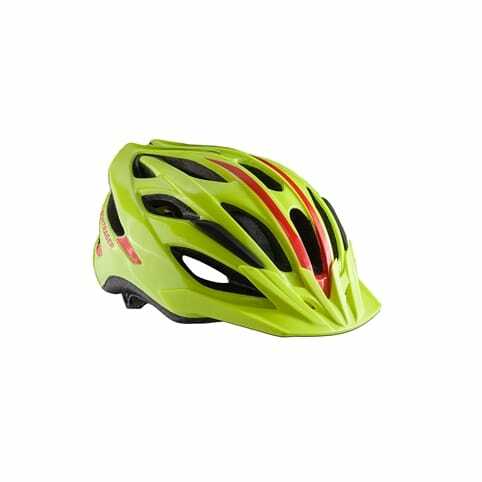 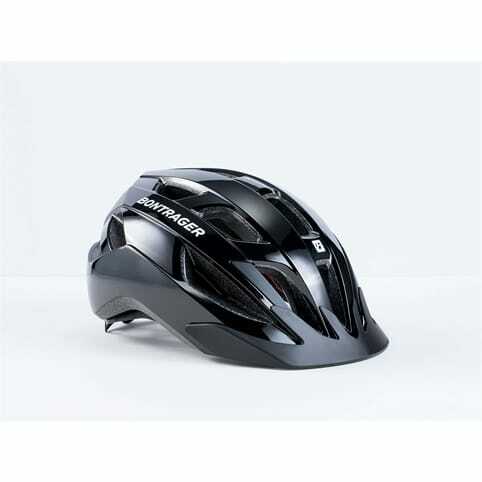 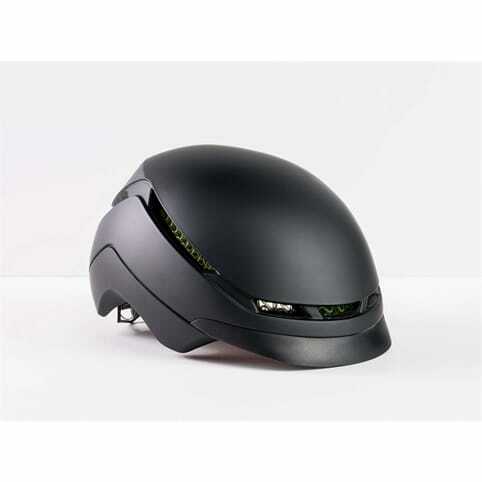 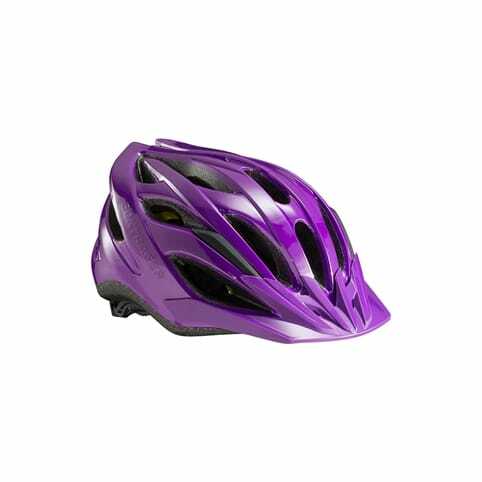 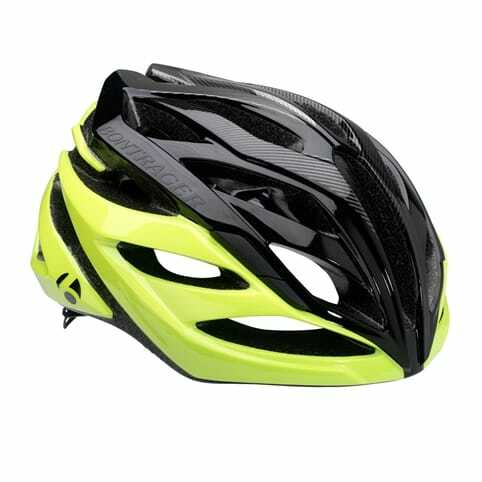 For road riders, we have a range of helmets to keep you safe in the busy, urban environment. 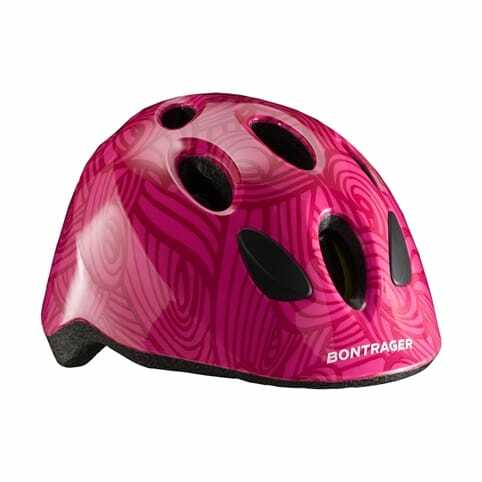 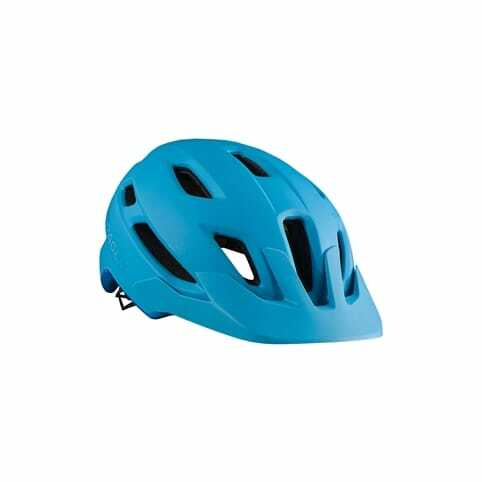 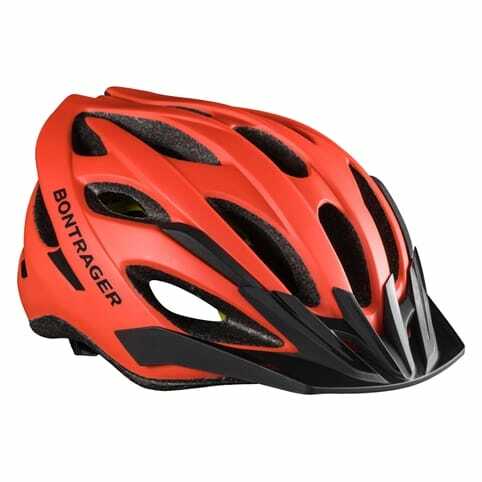 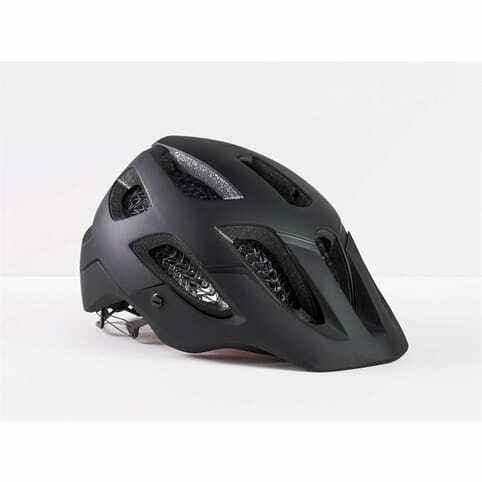 Many of our road helmets go beyond function, with advanced aerodynamic designs.For more extreme types of cycling – such as mountain biking or BMX, you'll need a little extra protection. 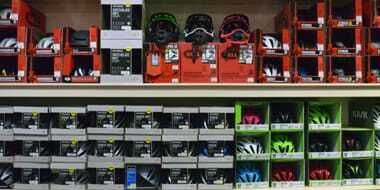 Our range of body armour and specialist padding is designed to help you stay safe. 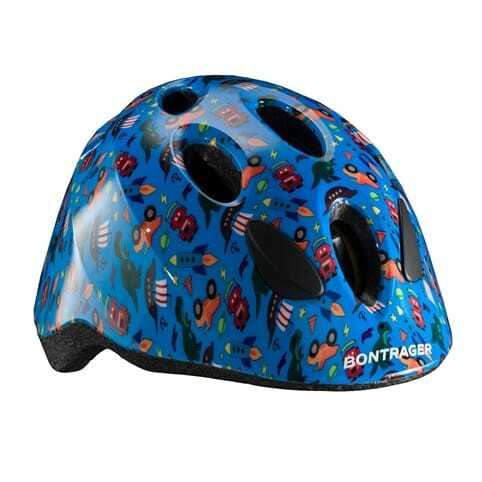 Browse our collection today.